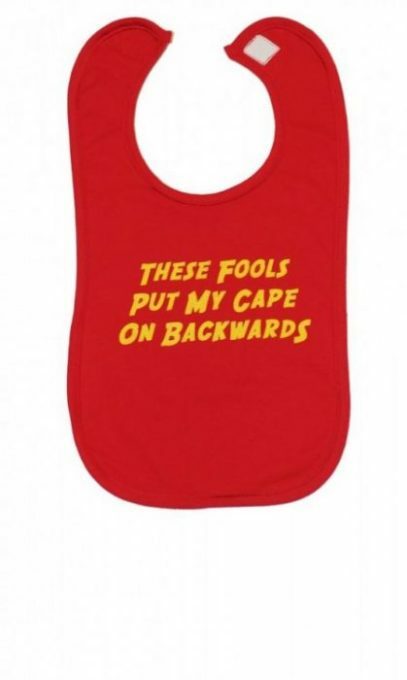 Our first version of our infamous superhero bib, now clearance. 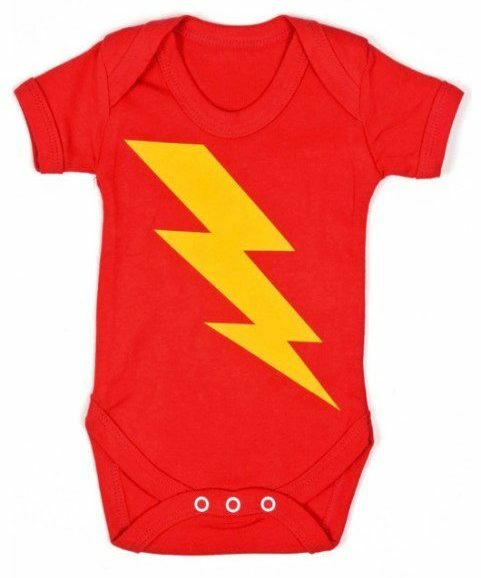 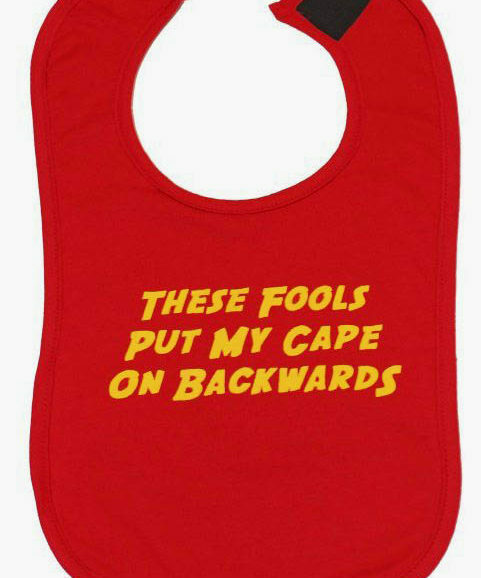 ‘These fools put my cape on backwards’ print in a awesome yellow contrasting against the soft red cotton funny baby bib, POW! 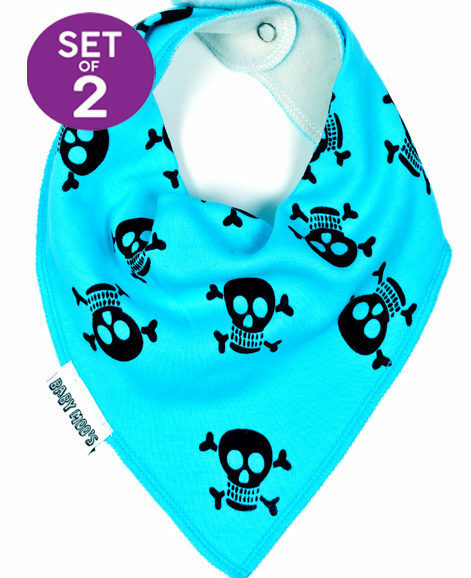 Absorb spills & keep those funky baby threads looking food free with the double layer cotton. 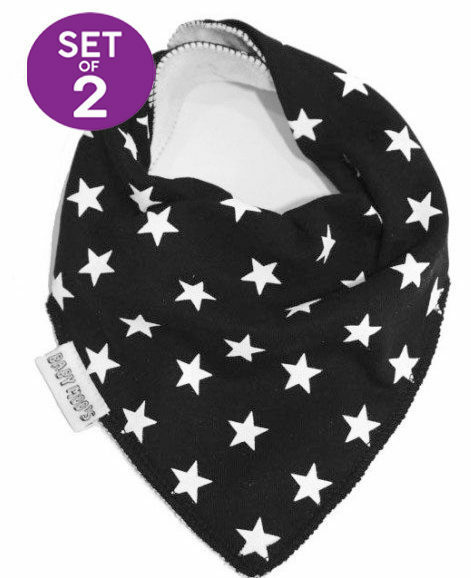 Now a velcro fastening to make it easy to get on baby, but not too easy for them to remove. 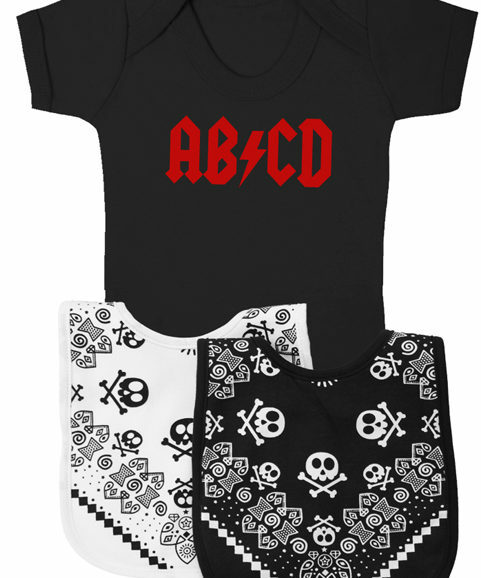 Fits up to 3 years.